We long to see African churches communicate the gospel in all its fullness, responding to the lies on offer, and building up believers who will in turn, reach out to their communities. There is a great need to equip African church leaders, preachers and evangelists so that they can serve their churches well and be apart of reaching the unreached through Biblical teaching and Christlike discipleship. 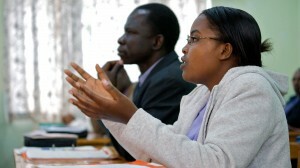 Equipping African church leaders often involves teaching at Bible and theological colleges. 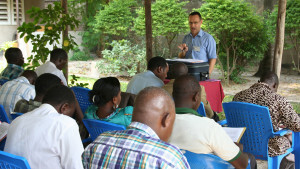 The Institute of Bible and Ministry at Sanga Sanga, Tanzania aims to enable, mobilise and inspire pastors and evangelists into a deeper relationship with God so that they can effectively lead their churches. Christian universities such as Shalom University in Bunia, DRC, teach theology as part of courses in other subjects, training students in applying what they believe to their professional work. Wherever theological and Biblical training exists, it should always seek to serve the church to participate in God’s mission in this world—it is about following Jesus, learning from him, growing to be like him, and so becoming fishers of men wherever he sends. Could you play a part in this important work? Have a missions event or missions board at your church? 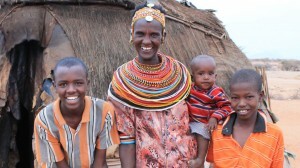 Why not download a Bible & Theology opportunity sheet for others to find out more about serving in Africa. If you have experience in theological training and are looking to spend 3-12 months serving Africa’s peoples, our Short Term programme can help. Taking a year out, a career break, early retirement, or just simply wanting to offer up time to serve God, you can apply either as an individual or as a team of two or more. 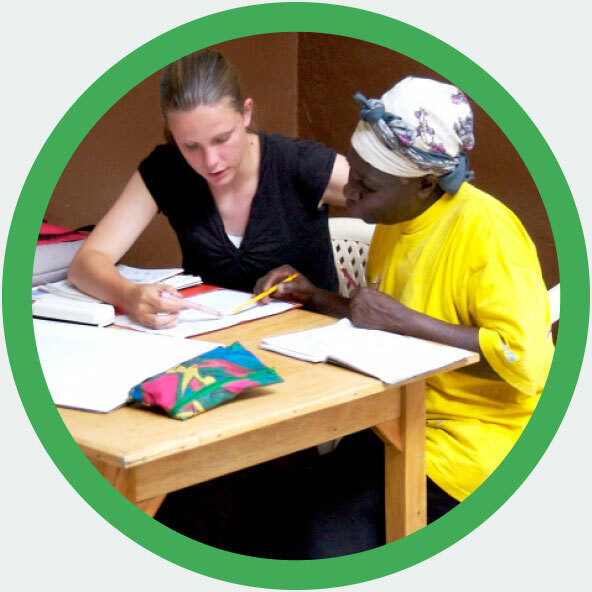 Twelve months to a lifetime… If God is calling you to use your skills of mentoring, teaching, or academic support in Africa we would love to partner with you and your church. You could work as a lecturer, or teach English to students so that they can understand their teachers, or give administrative support to help Bible colleges run smoothly. 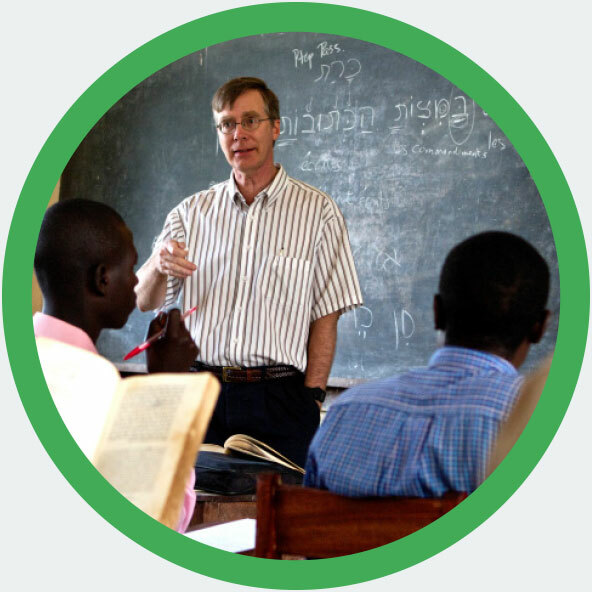 Why bother: with Bible & Theology?- To continue our series examining the ministries of our mission partners, we asked Tony Swanson, why theological training is so important. The Importance of Bible Teaching- It is through the church that God gives hope to the world. 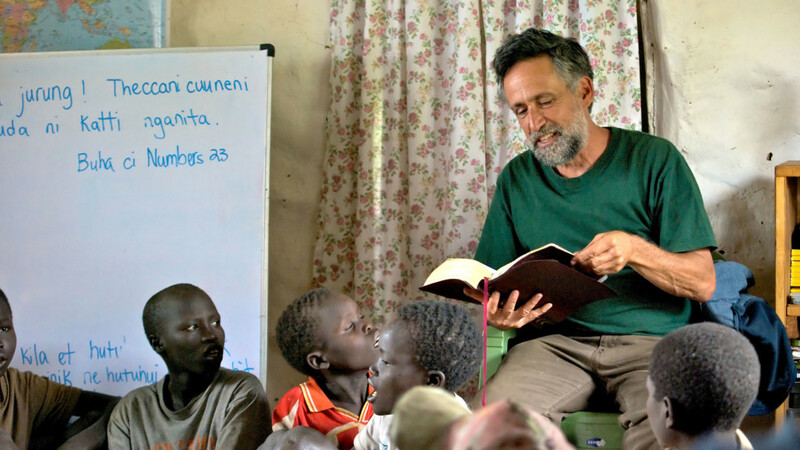 But how can the church in Africa know how God wants them to live unless they are taught how to read the Bible?